The head of the State Duma’s Security Committee, Vladimir Vasiliev, says three people have been arrested on suspicion of involvement in the terrorist act at Moscow’s Domodedovo Airport on January 24. ­The deputy added that their names were announced by the head of the Investigative Committee Aleksandr Bastrykin during a closed-door meeting with law enforcement officials in the parliament. 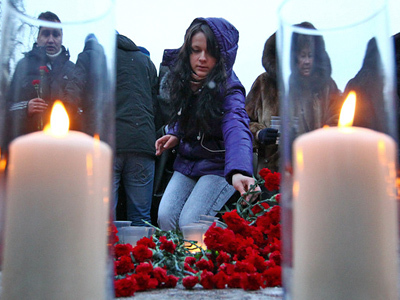 Vasiliev also said the instigator and the actual performer of the blast, which killed 36 people, were also named. However, he declined to provide further details that have been revealed to the deputies. While deputy head of the Security Committee Gennady Gudkov said that the terrorist act was carried out by a small group of up to seven people. “It is independent in their actions but most likely has some links to other militant groups,” he expanded. The parliamentarian said that the main problem in dealing with terrorism is that no single center where terrorist acts are masterminded exists. “There are many such units and they are not linked with each other, which creates serious difficulties for secret services. What is worse, the destruction of one unit does not lead to the downfall of terrorist network,” he said. 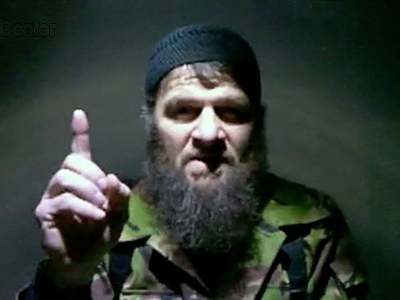 He added that Doku Umarov, one of the most wanted terrorists, might be involved in the blast. Just on Tuesday, Umarov claimed responsibility for the January 24 terror act in a video message posted on an extremist website. Neither the Federal Security Service (FSB) nor the National Anti-Terror Committee has officially commented on Umarov’s claims. 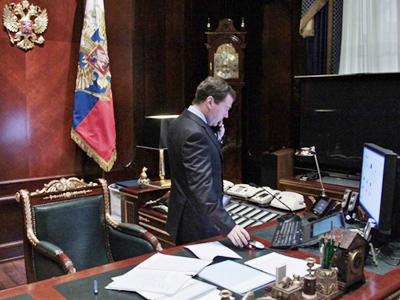 Earlier in February President Dmitry Medvedev said that state officials do not have the right to announce that crimes have been solved before the inquiry is over. On Tuesday he sacked several top FSB officials over the terrorist act in the airport. The names of those dismissed have not been revealed so far. Presidential press secretary Natalya Timakova said the list was submitted by the service head, Aleksandr Bortnikov. “Investigation continues and if it turns out there other security service officials to blame they will also be punished,” Timakova said. Meanwhile, the head of Duma’s Security Committee told journalists that sacked officials will be subject to criminal penalty if serious failures are established.